Jimmy Choo, the renowned fashion designer, has taken his love of gold to a new height with the help of supermodel trio, Joan Smalls, Lily Aldridge, and Rosie Huntington-Whiteley, who make the brand’s latest footwear collection look even more radiant. 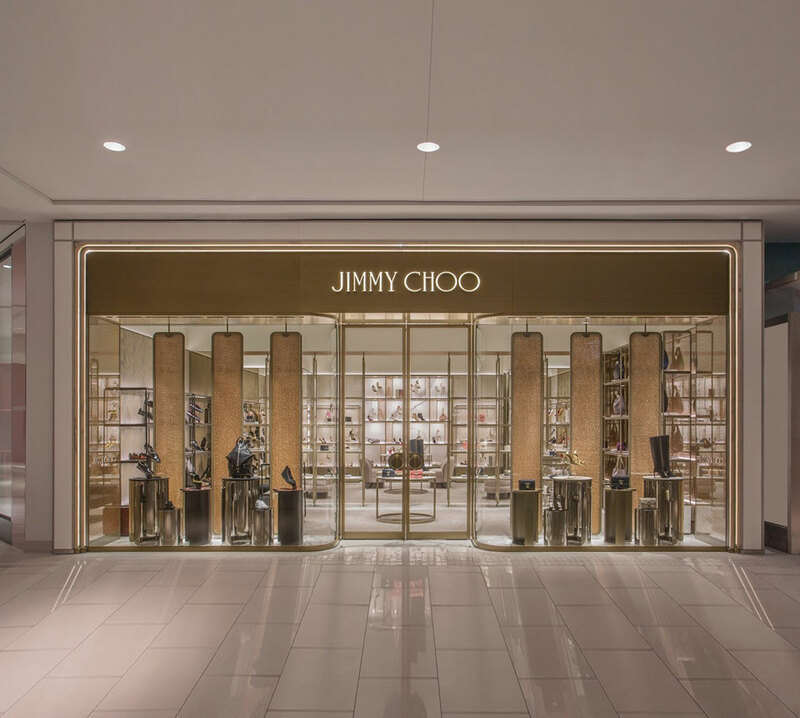 The Autumn Winter ’18 Collection launched this month and is available at the new Jimmy Choo on the lower level near Center Court. The boutique also features handbags, small leather goods, scarves, sunglasses, eyewear, belts, fragrance and men’s shoes. Now Open on the Lower Level in Center Court.